The global construction industry accounts for between 25-40% of the worlds carbon emissions from all its gas-guzzling assets. It’s no surprise construction companies are under intense scrutiny over fuel consumption. Increasingly rigid government regulations are demanding accountability for every drop of fuel that goes into an asset’s tank and how every one of those drops are being spent. Public opinion now plays an equally strong value on sales and gas-dependent companies need to get green to keep and gain more clients, especially regarding lucrative government contracts. Construction fleet managers are needing to report on behaviors they once took for granted and providing detailed data beyond the amount of fuel purchased. They need to know where, how, and why it’s being spent. Traditional methods of manual data collection are no longer adequate and new industry leaders must implement more efficient solutions. The need for accurate reporting tools has become clear, and gas giants like BP are painting perspectives for their customers on the imperative benefits of having automated & integrated fuel management systems, like SM2. At Coencorp, we always start with the individual’s unique needs, so let’s start there to illustrate what BP is telling all fuel consuming industries. 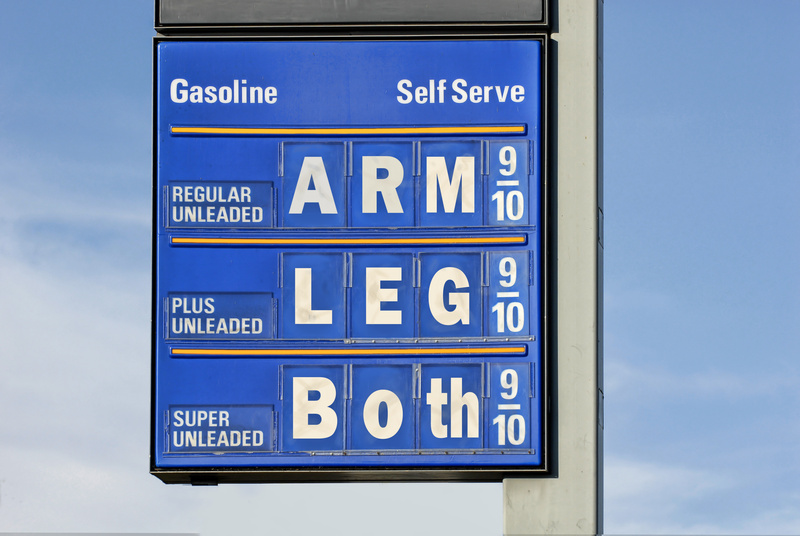 If you’re an average driver like me, you seldom think about the simple ways to save on gas other than trying to fuel-up when the prices are low. 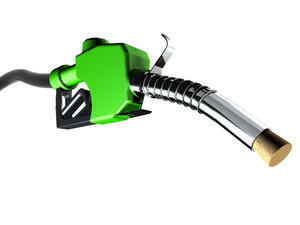 Fortunately for us, there are some great government resources like this downloadable fuel economy guide for mileage estimates, or you can wade through extensive fuel consumption figures at FuelEconomy.gov. The Globe & Mail article: 20 ways to improve your car's fuel efficiency offers a simplified explanation of all these figures, and if you are really in a hurry, let’s just say that good driving habits and preventive maintenance routines are a surefire and sustainable path to spending less on fuel. From this perspective, spending less green makes us all greener. The impact becomes even more impressive when scaled up for big fleets. These simple suggestions are easily applicable to bigger vehicles and access all industries fleet managers are use this common-sense advice as a basis for what to look for when implementing fuel efficiency programs for their fleets. However, where an average Joe might be able to visualize savings with some simple steps, fleet managers must account for every drop of fuel used. Only a fully-integrated fuel management system (FMS) can get this job done effectively and profitably. When making your purchase of an FMS, consider the following benefits in the platform you choose: customizable, mobile/automated, user-friendly, fully-integrated, scalable, and competently supported. I invite you to learn much more on these essential benefits from our blog or by asking our technical support team. For now, let’s focus on the growing benefits of going green. The United Nations have changed the vocabulary businesses use with The Kyoto Accords. Governments the world over are implementing incentives to reduce greenhouse gases such as CO2. Social and mainstream media have involved and influenced the average user about the benefits of reducing fuel consumption. Industries are pressured from all sides and are responding to tax incentives (governmental regulations), consumer bias (public opinion), and the smart business imperative of improving profit margins wherever possible. More and more, governments are incorporating green-focused tax rebates and incentives into the criteria for R&D, and business development grant criteria. There’s no doubt that thinking and acting greener is now a fundamental part of doing business. Fuel & fleet heavy industries will be the first to benefit and benefit the most from going green. 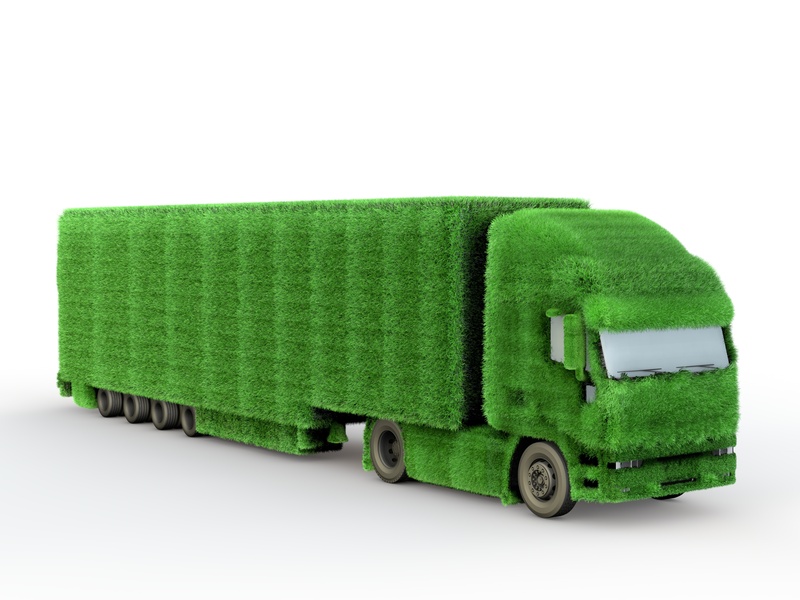 Google “How to make your fleet green?” and you will be reading the same answer for weeks: You spend less when implementing green practices. What are you waiting for to learn more? Visit our SM2 pages and/or talk to one of our support team. We are always happy to help you find solutions to your unique needs.